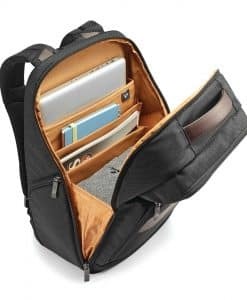 Admin organization pocket holds documents, maps, pens, etc. 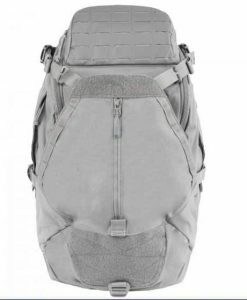 The NIJ IIIA Bullet Resistant Defender Backpack is a mid-sized tactical backpack. 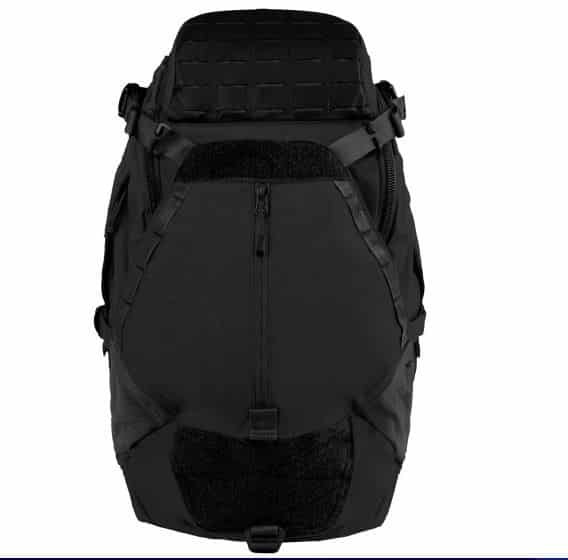 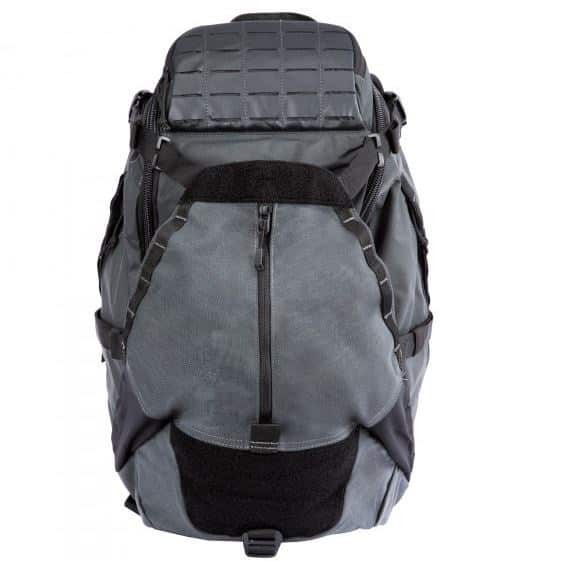 Armored with our ballistic panel, this backpack is perfect for the range or everyday use. 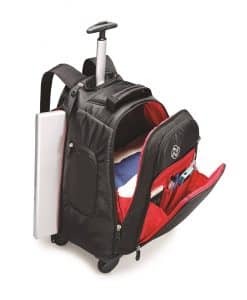 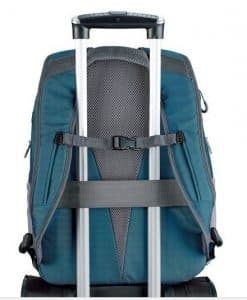 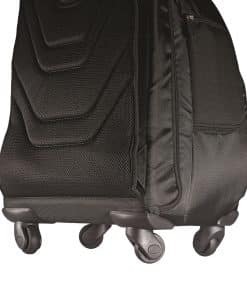 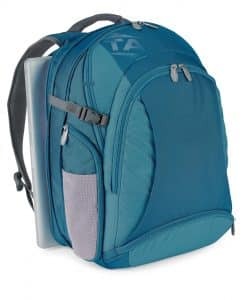 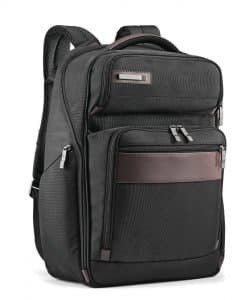 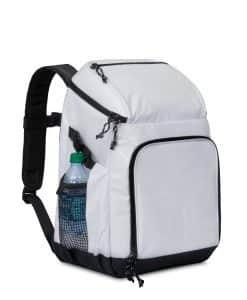 It features a roomy main compartment for holding your equipment, an admin organization pocket for important papers, and even a padded brushed pocket for eye-wear. 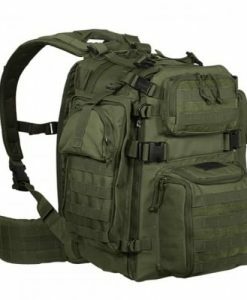 The waist belt has pockets for holding AR magazines and water bottles, ensuring that you stay prepared for any situation. 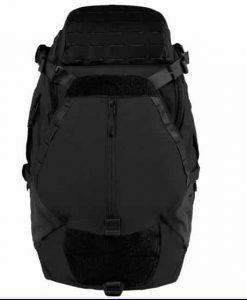 The hydration pocket is chest plate compatible, and the waist strap is compatible with a holster and Zero G plate. 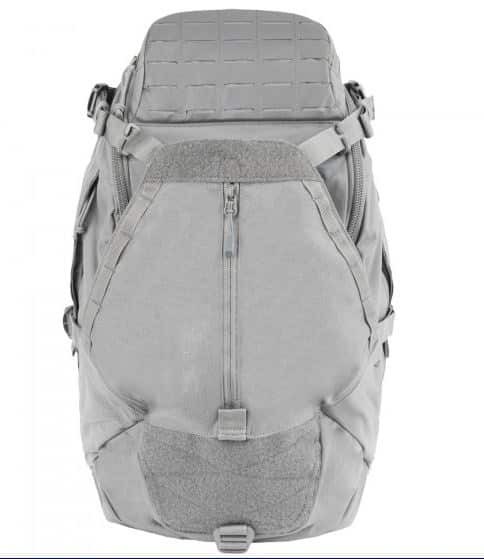 A laser cut MOLLE platform provides attachment points for accessories, allowing you to customize your load-out. 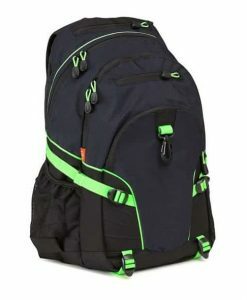 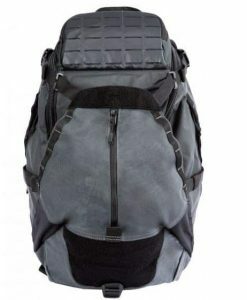 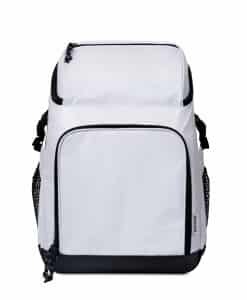 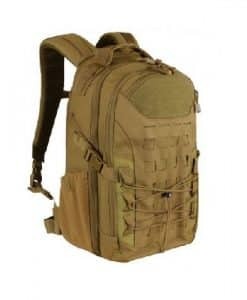 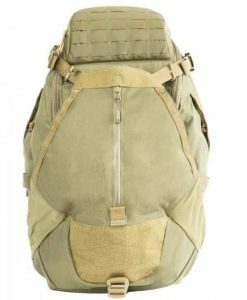 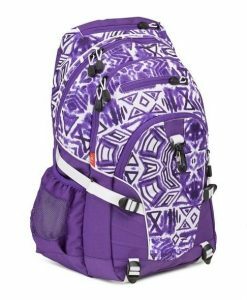 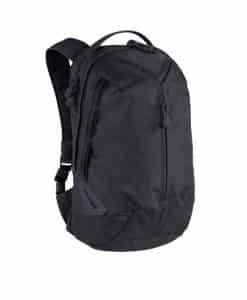 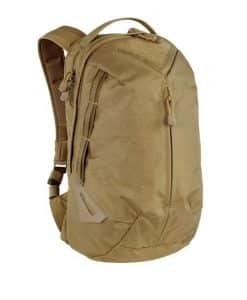 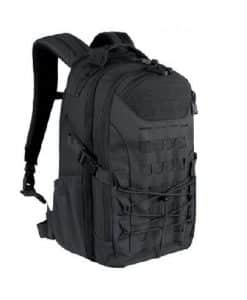 Compact yet extremely durable, this backpack is equipped to handle tactical and casual situations.